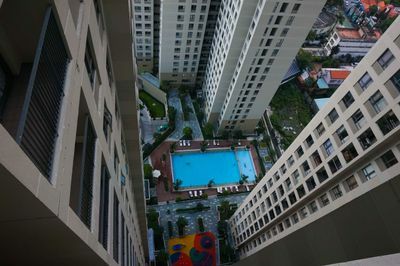 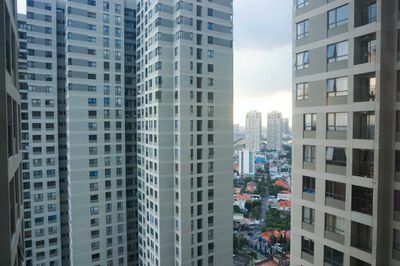 This 650$ 1 bedroom apartment, belongs to Masteri Thao Dien, soars 29 stories above the city. 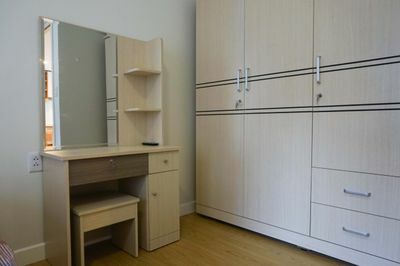 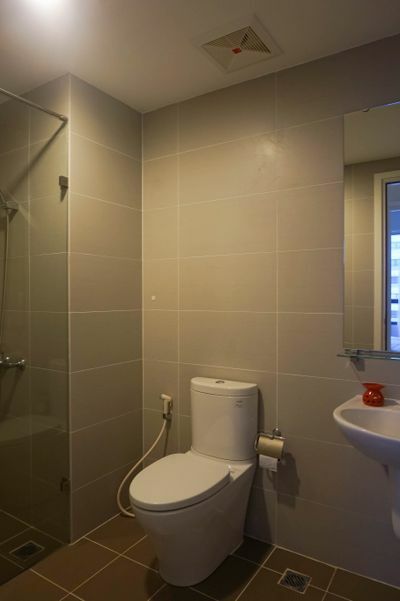 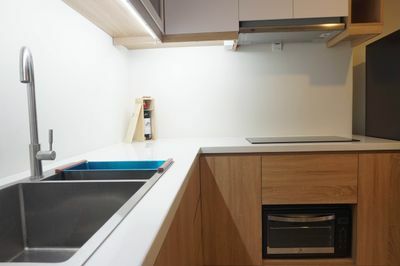 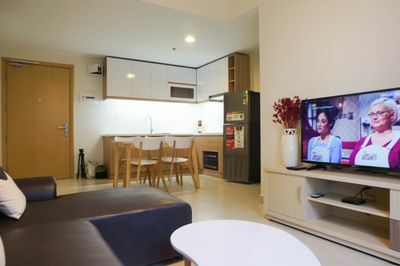 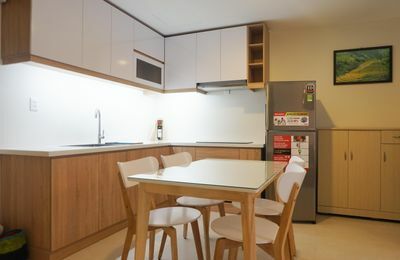 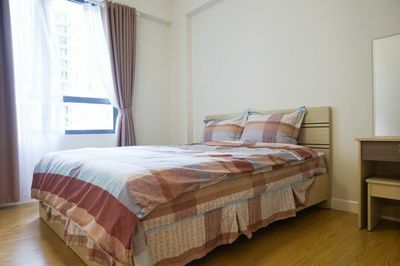 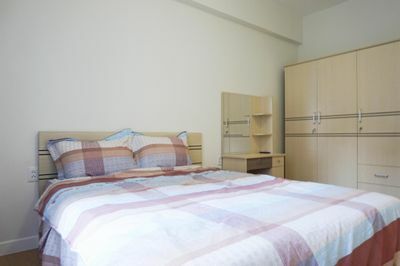 Located along Hanoi Highway, the apartment is fully furnished, featured security systems and facilities. 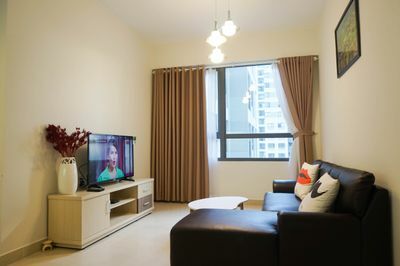 It welcomes you home to a cozy nest, pool, gymnasium, coffeshop, and so on-all within minutes to District 1, boutique shopping, acclaimed restaurants and nightlife.